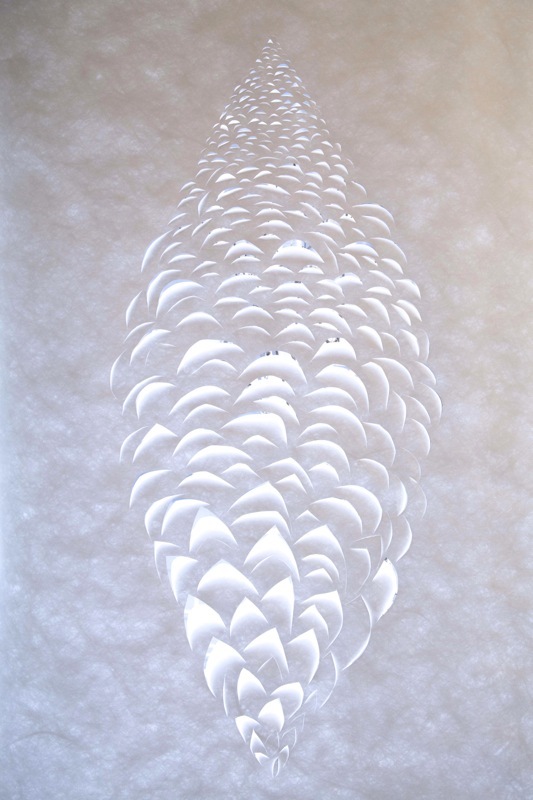 Please join us for the opening on Thursday 15th December from 6 – 8 pm. 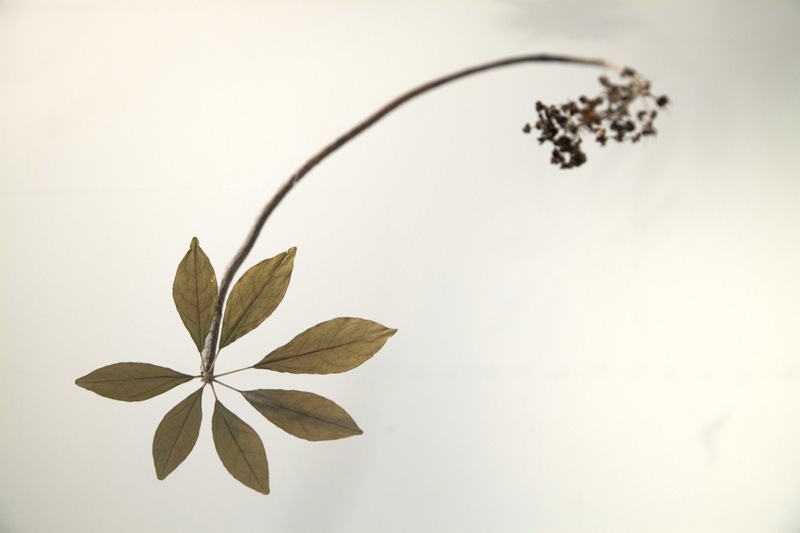 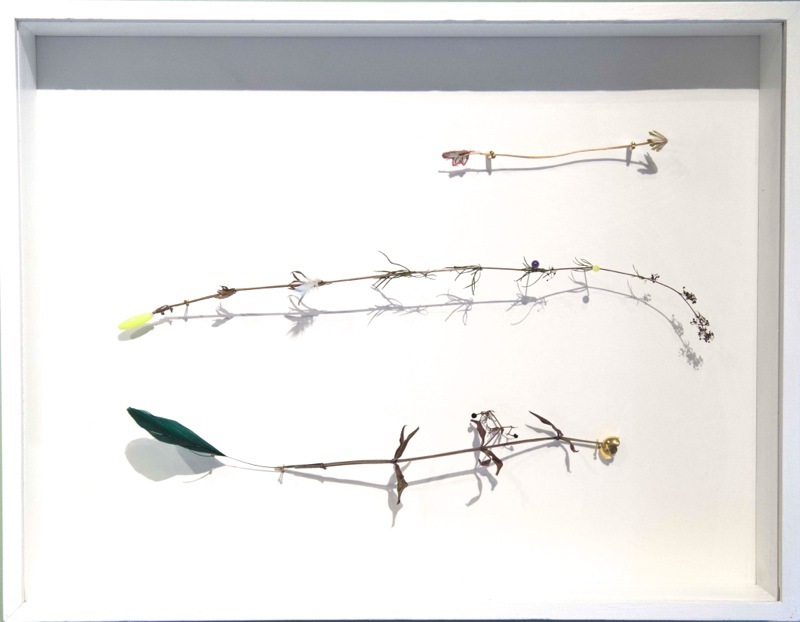 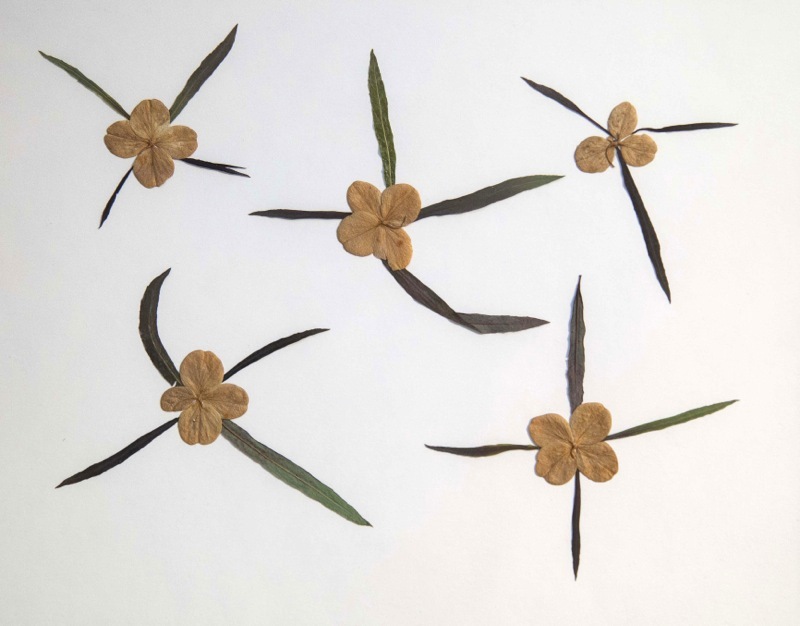 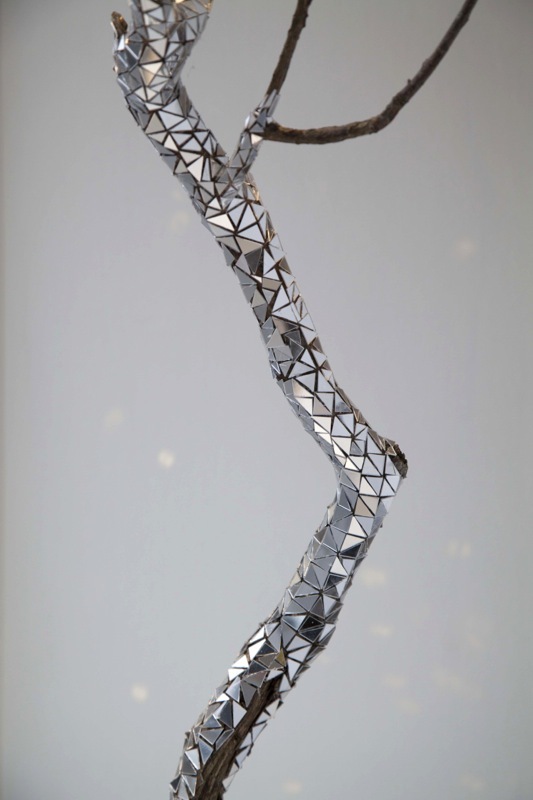 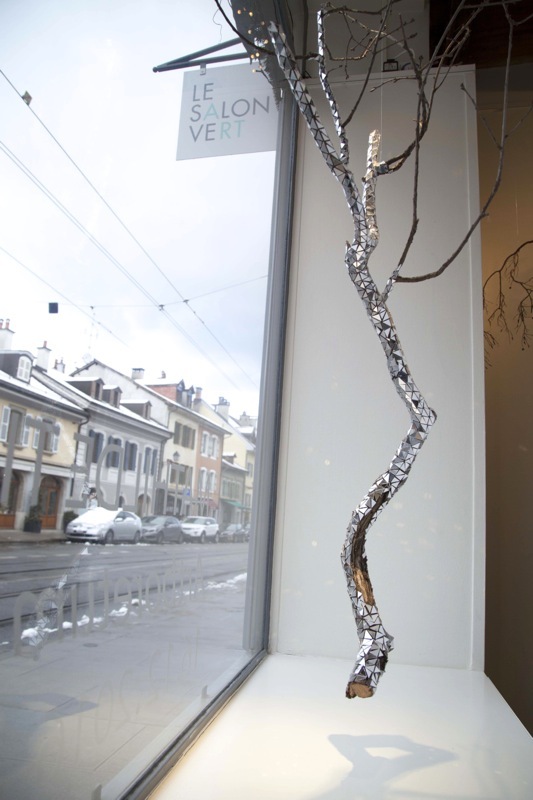 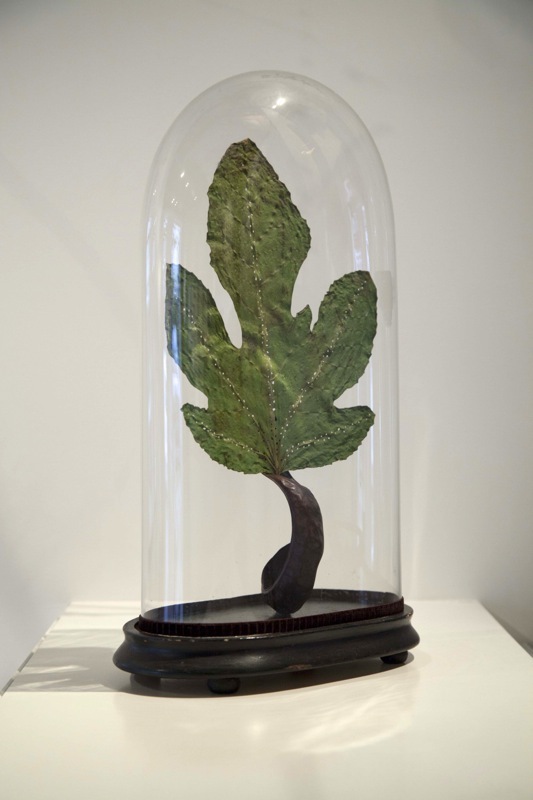 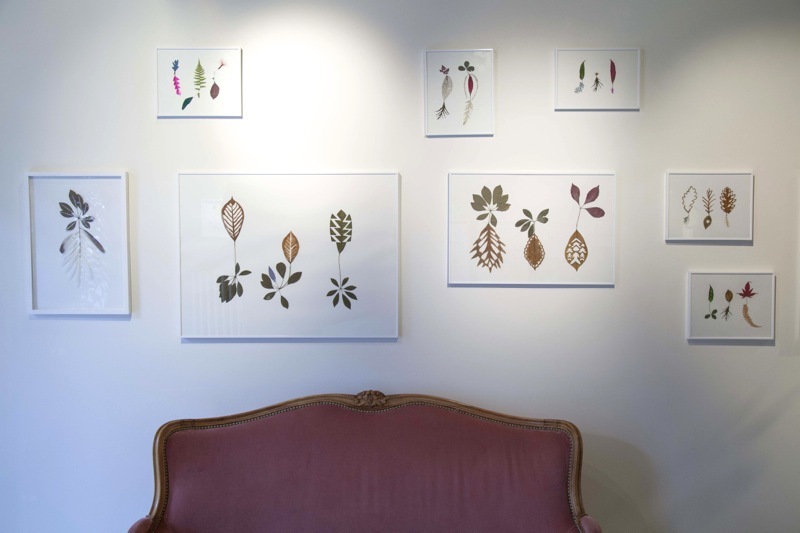 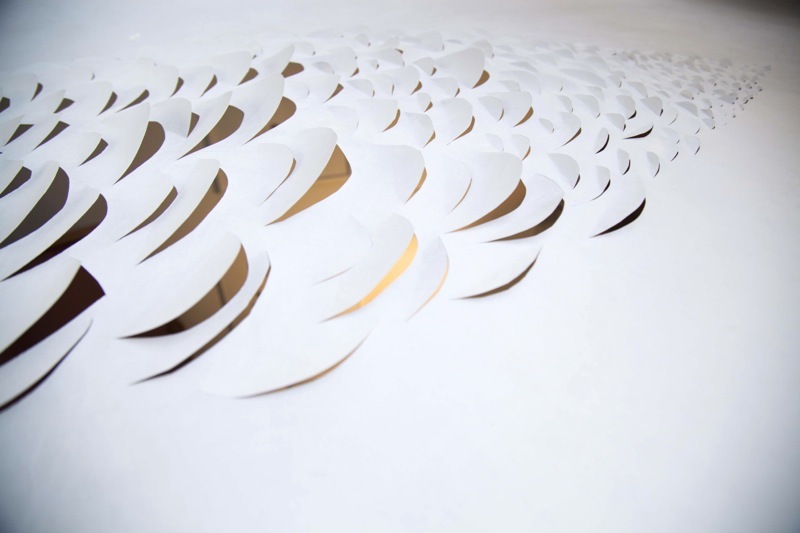 For the 2016-2017 holiday season, the Carouge gallery Le Salon Vert will welcome the work of the Swiss artist Mathilde Tinturier. 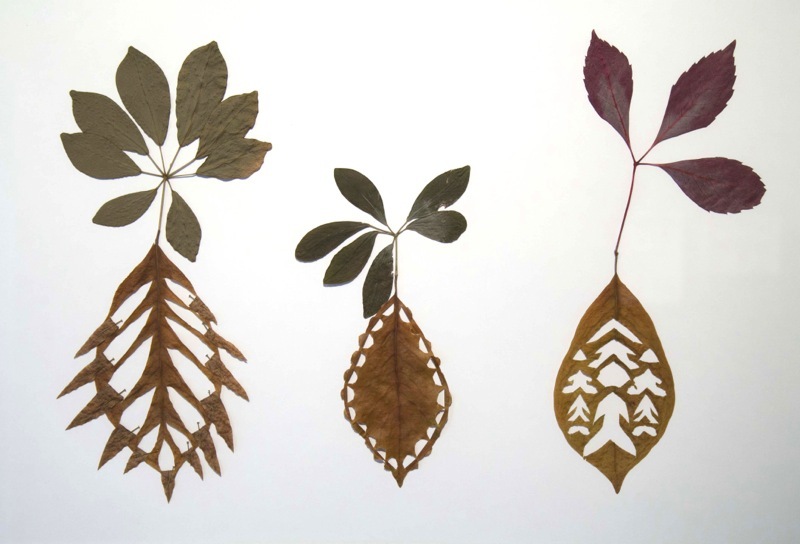 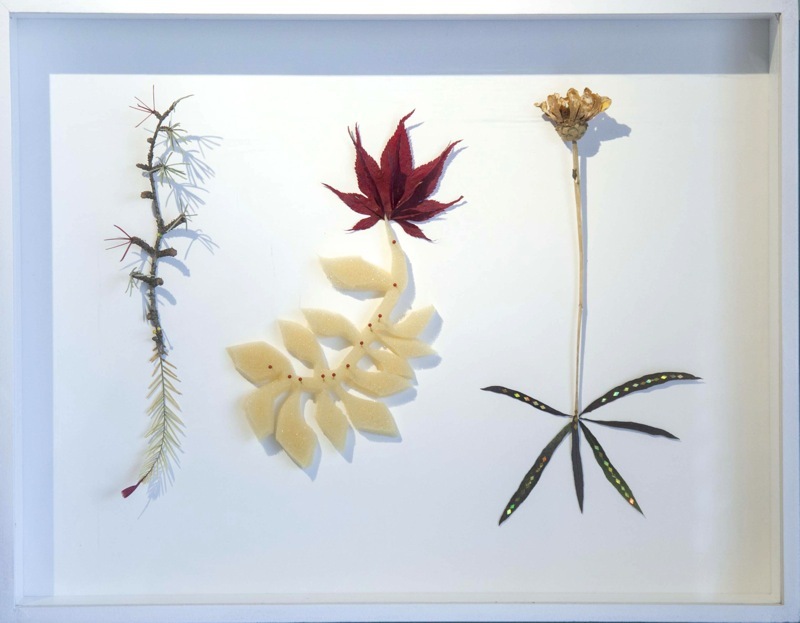 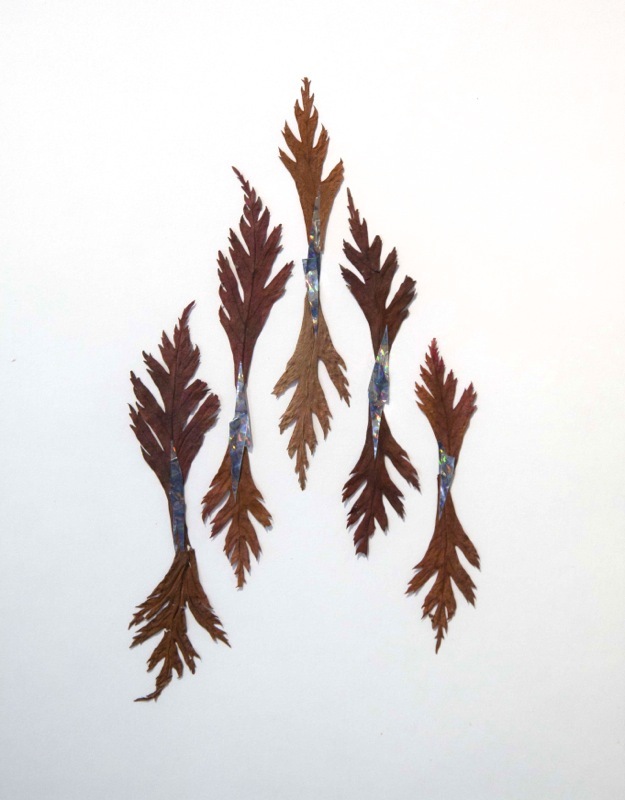 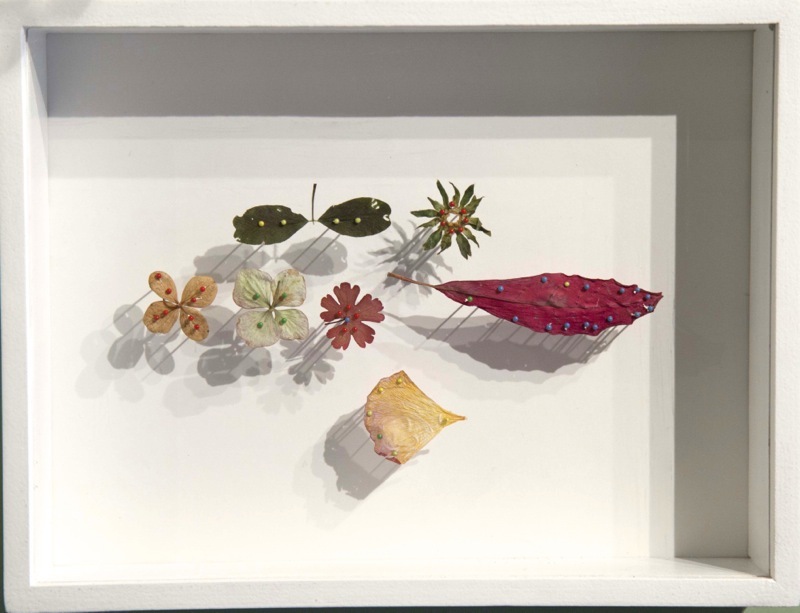 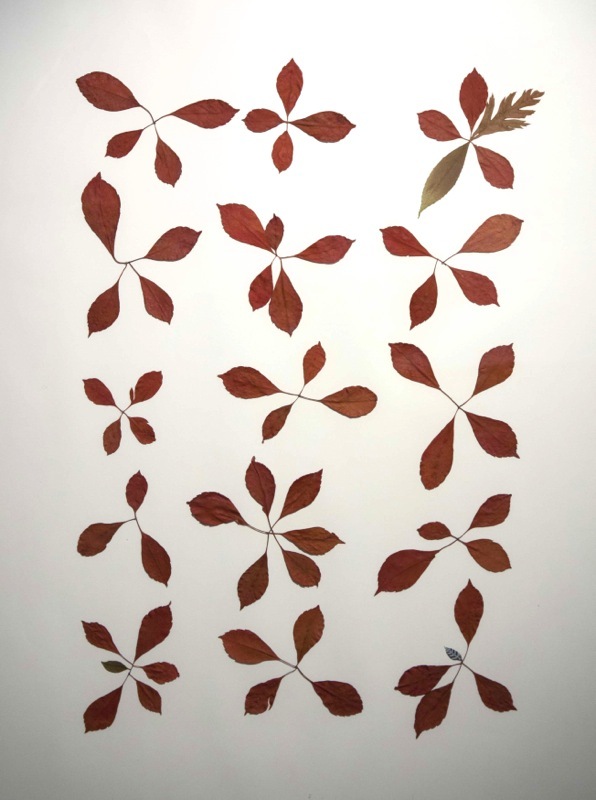 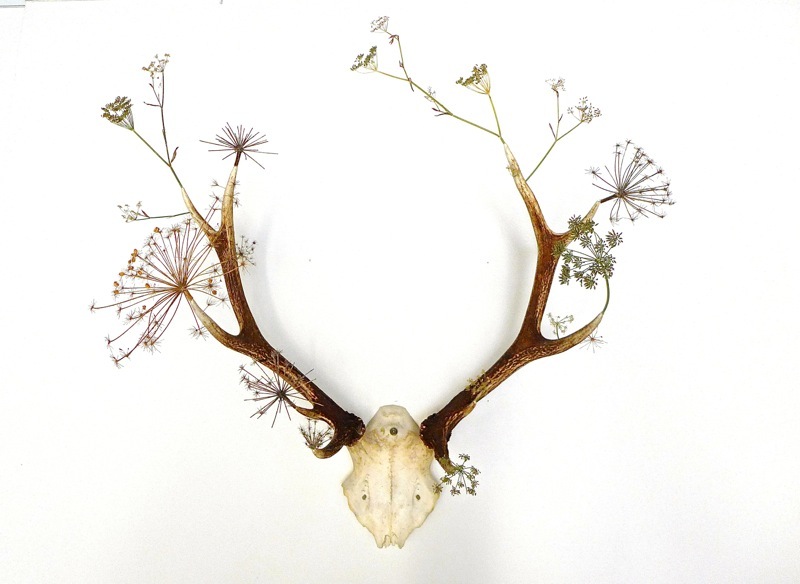 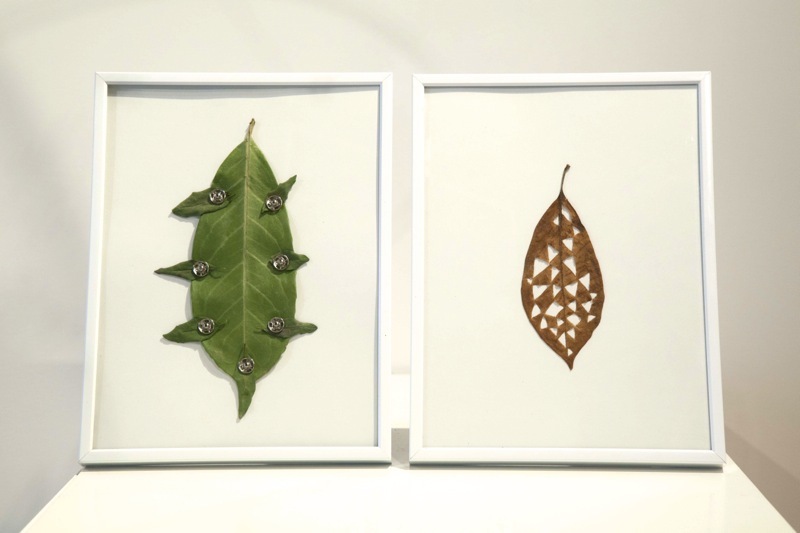 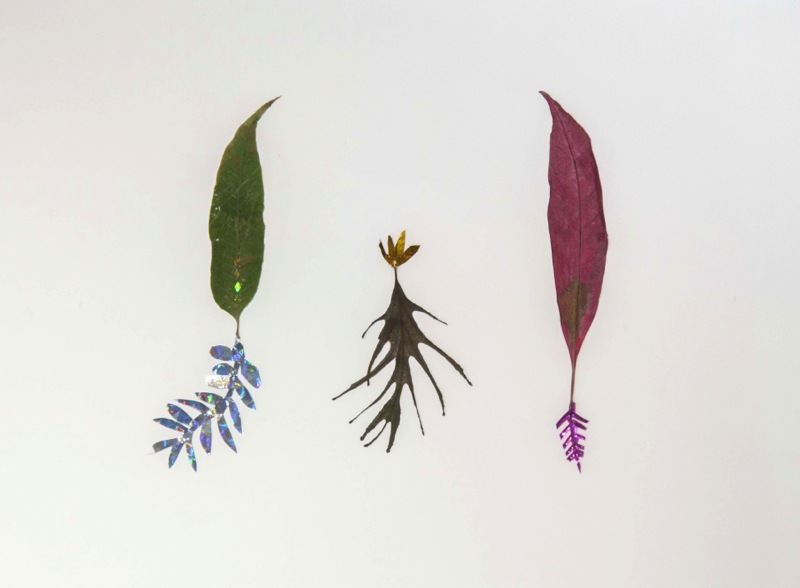 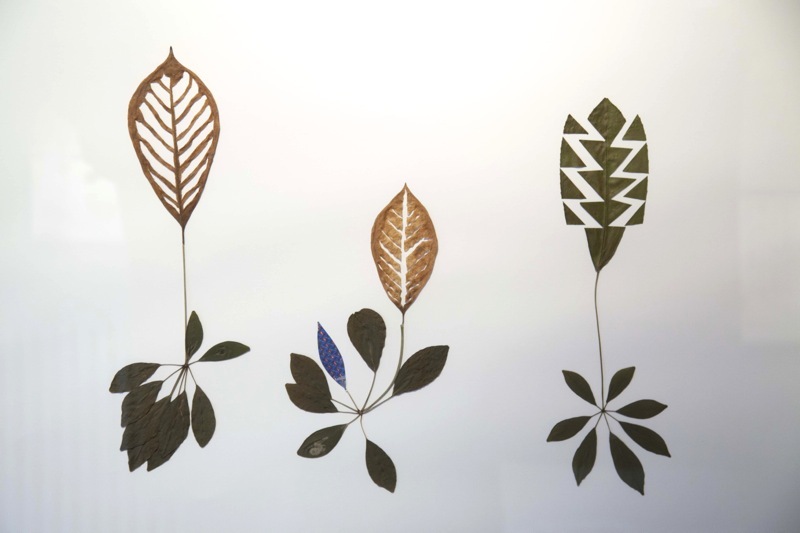 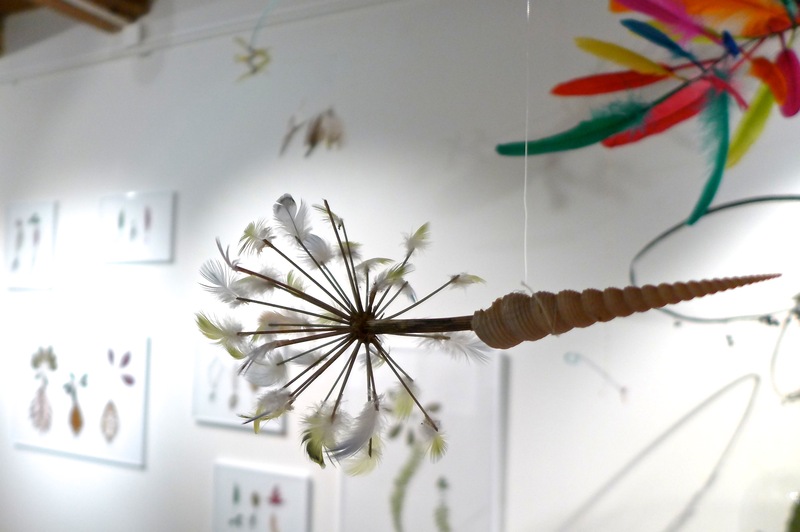 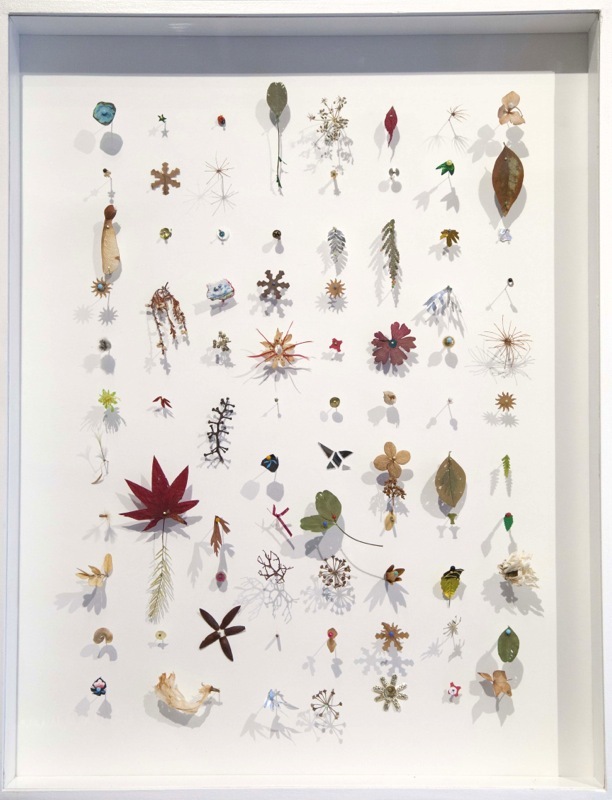 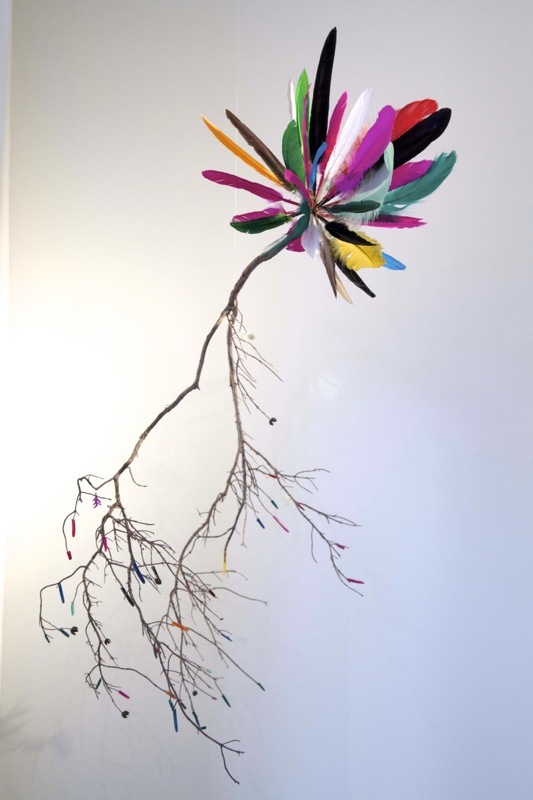 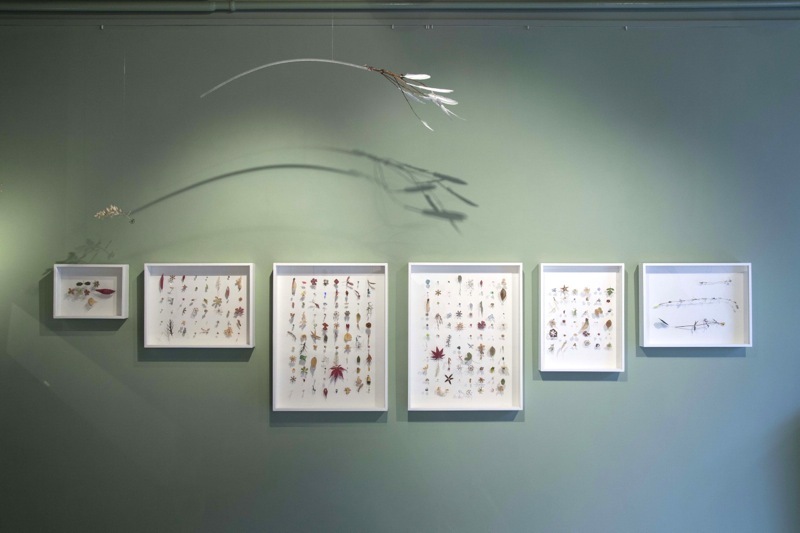 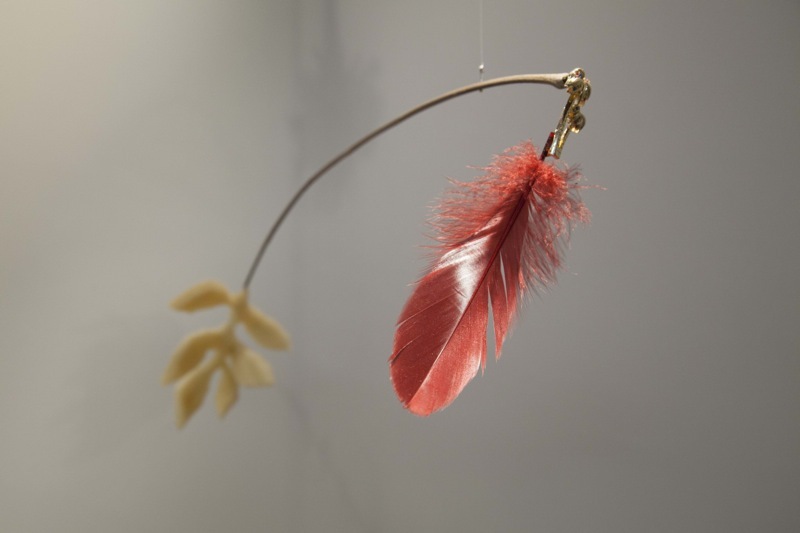 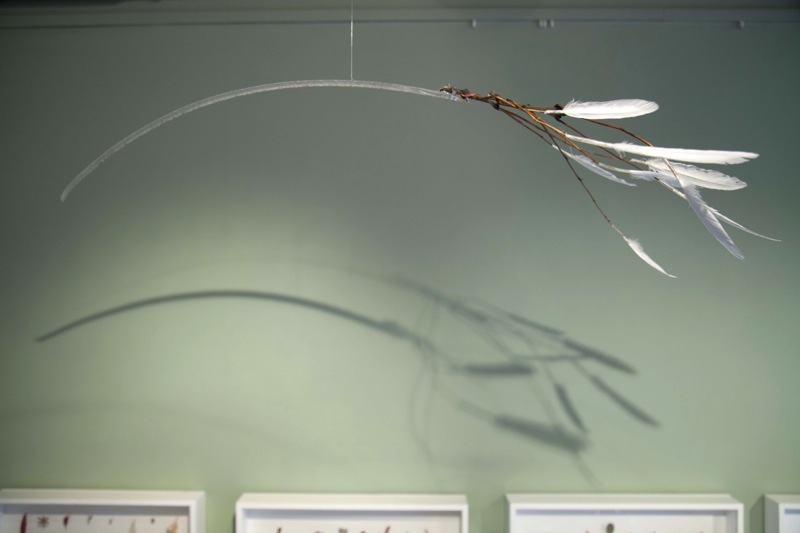 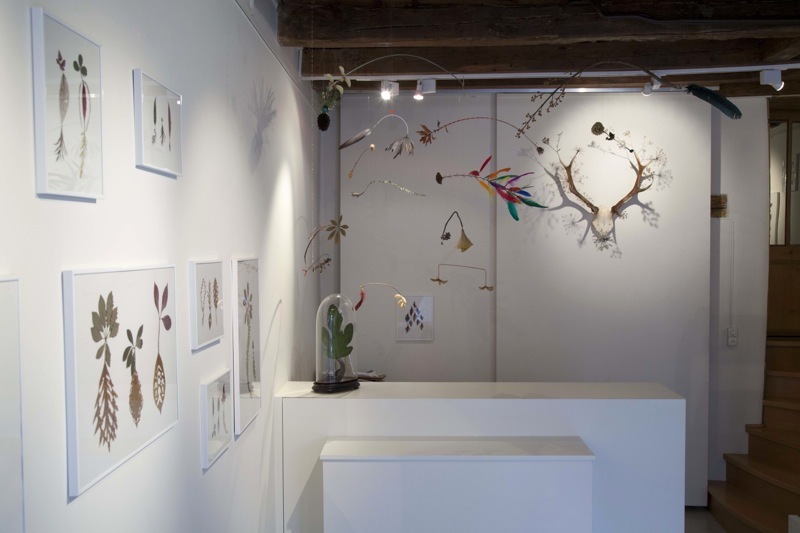 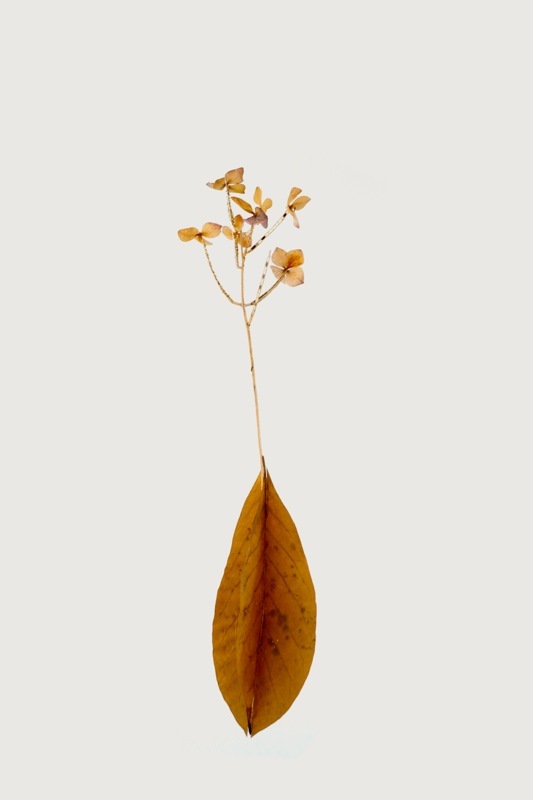 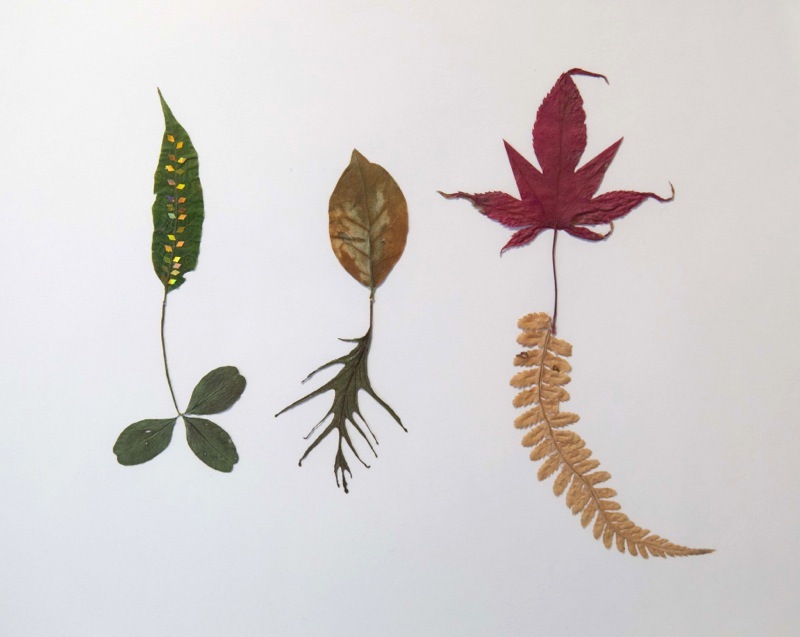 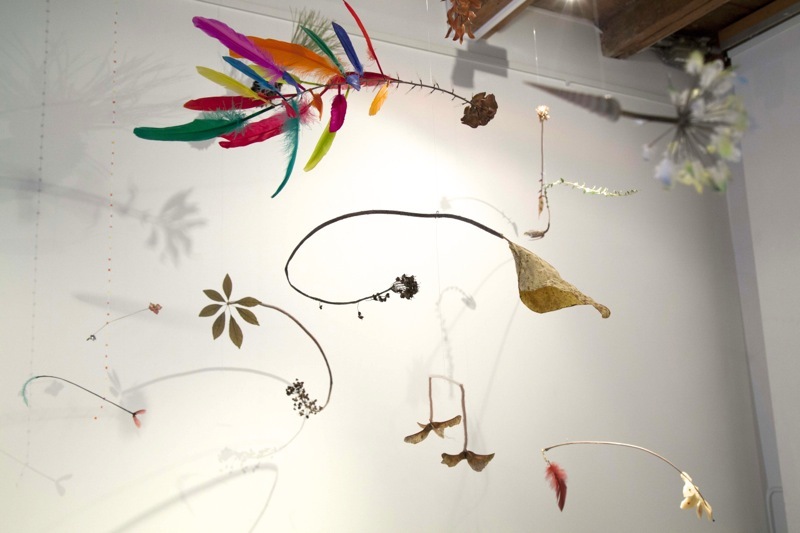 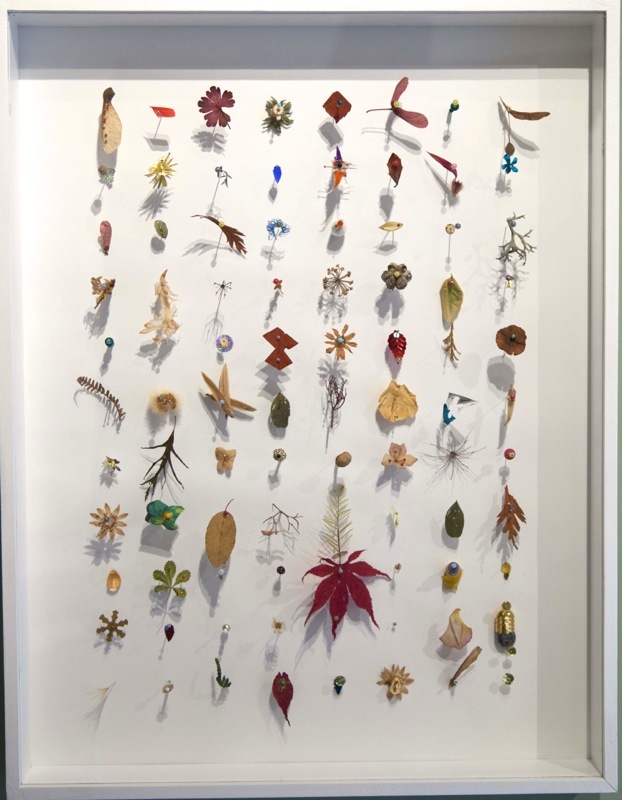 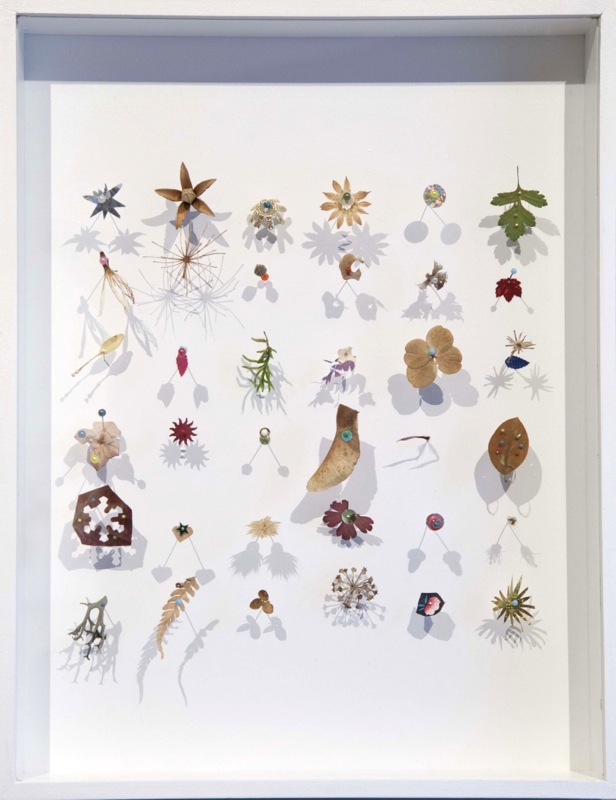 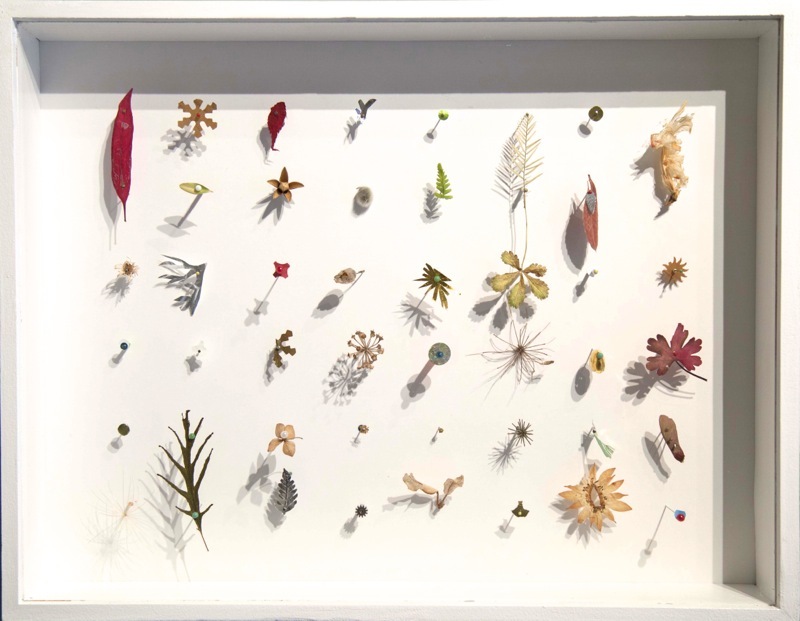 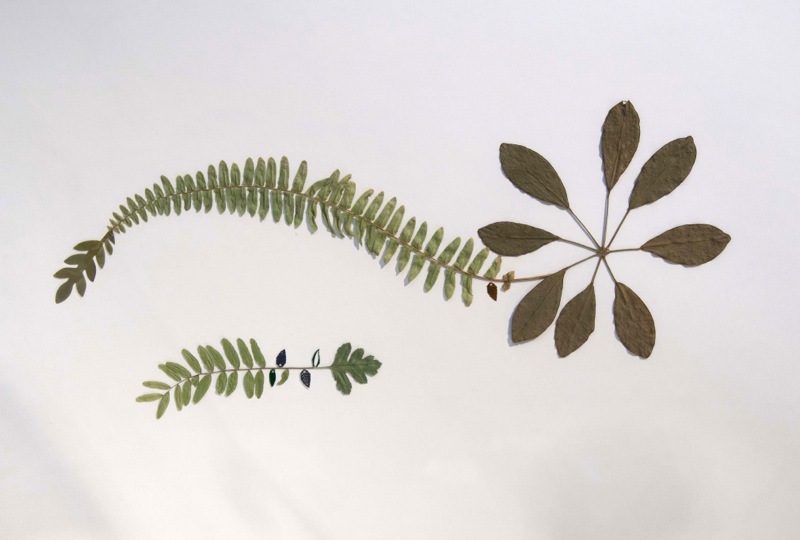 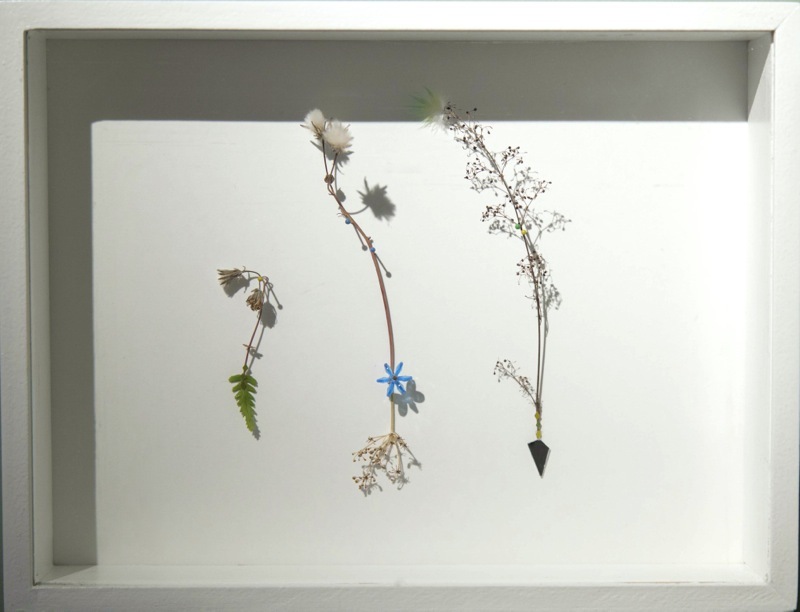 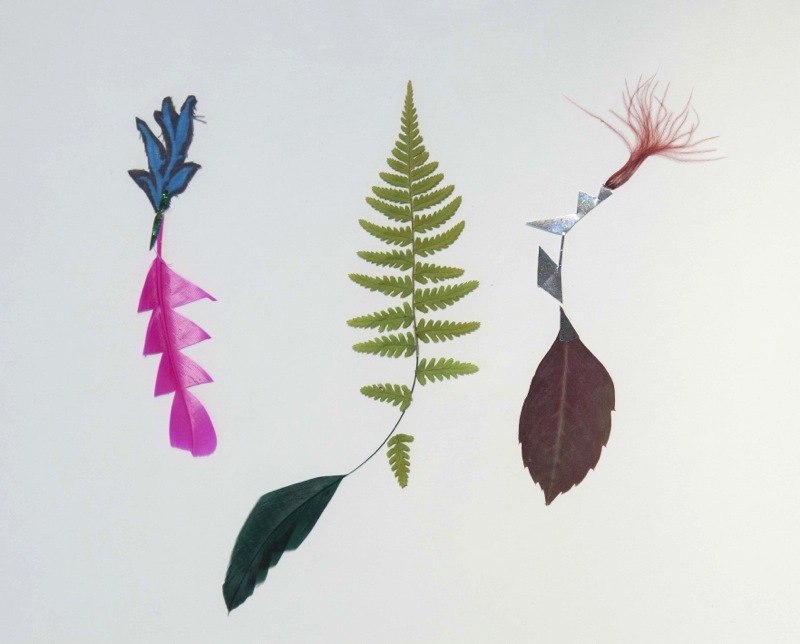 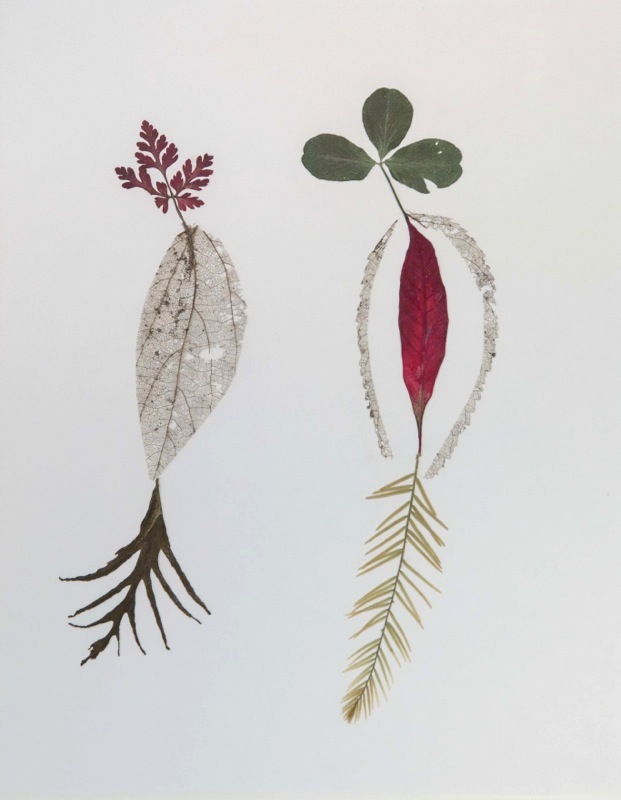 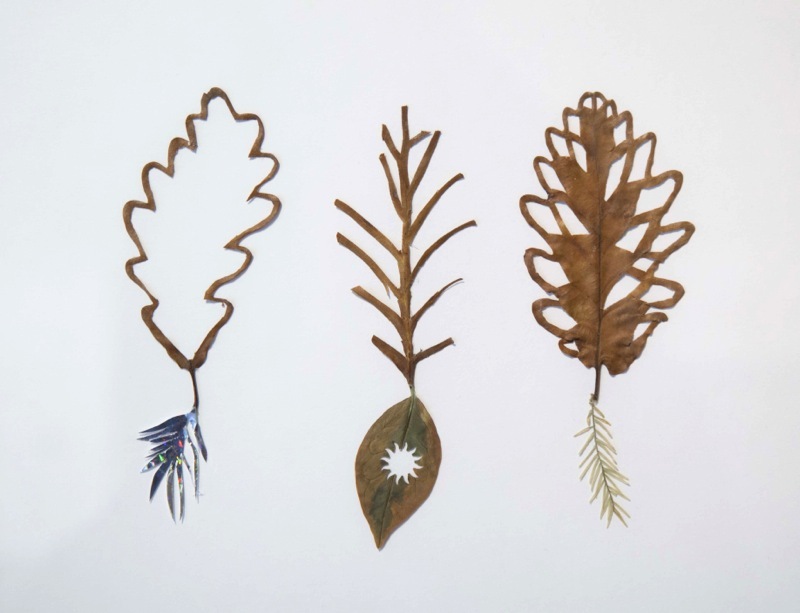 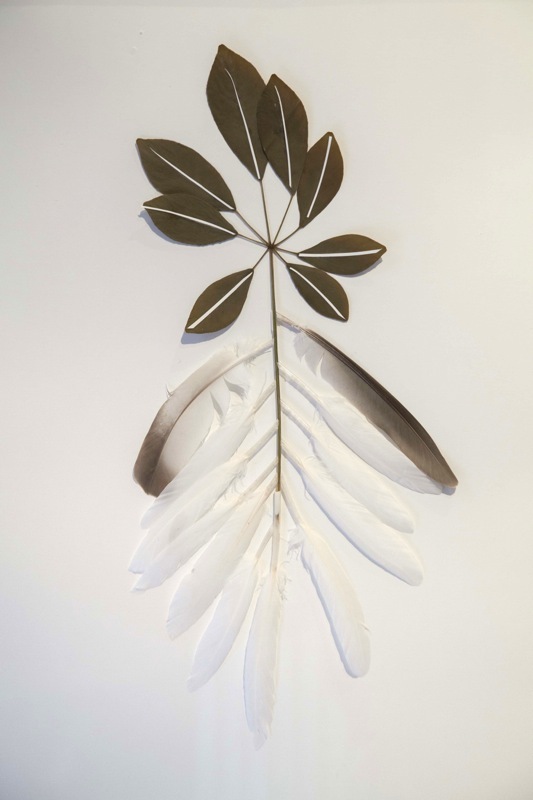 The artist will be taking over the gallery-filling it with her airy, suspended mobiles and her wall creations made of branches, threads, flowers, feathers and glitter-thus transforming the space into a sparkling and colorful forest.